EMFLU or Eastern Mediterranean Flu is a regional platform for sharing of epidemiological and virological data on influenza in the WHO Eastern Mediterranean Region . This data collection and sharing tool has been developed in line with activities of Partnership Contribution Plan 2013-2016 under the Pandemic Influenza Preparedness (PIP) Framework. The platform provides quantitative and qualitative data on trend, spread, intensity and impact of influenza in the Eastern Mediterranean Region. EMFLU connects existing databases at country level in Eastern Mediterranean Region and can also be used to directly enter data at the country level using a web-based interface. It also complements WHO data bases of FLU ID and FLU NET. The tool is intended to provide useful information for informed decision making regarding influenza prevention and control strategies. 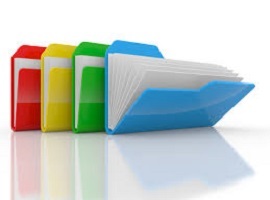 ILI data section includes a list of options to present ILI data e.g. 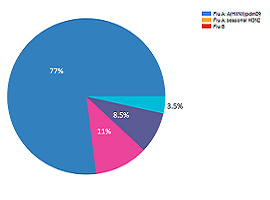 virus type, age group and gender. It also provides comparison between positive cases by weeks over years. 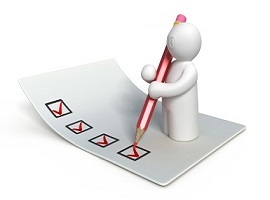 SARI data section includes a list of options to present SARI data e.g. virus type, age group and gender. 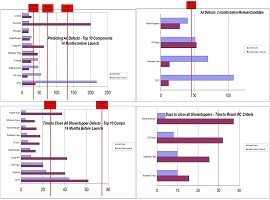 It also provides comparison between positive cases by weeks over years. Periodical reports section provides weekly and annual reports on epidemiological situation of influenza at sentinel site, country or Region (WHO Eastern Mediterranean Region) level. 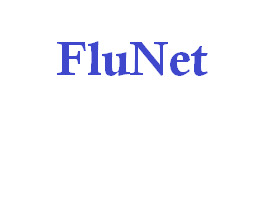 FluNet is a global tool for influenza virological surveillance. The virological data entered into FluNet are critical for tracking the movement of viruses globally and interpreting the epidemiological data. EMFLU is a collaborative effort among WHO Regional Office for the Eastern Mediterranean, Influenza surveillance programs at Ministries of Health in the Eastern Mediterranean Region and partner organizations. Maps and commentary do not represent a statement on the legal or border status of the countries and territories shown. The designations employed and the presentation of the information in this web site do not imply the expression of any opinion whatsoever on the part of the Secretariat of the World Health Organization concerning the legal status of any country, territory, city or area or of its authorities, or concerning the delimitation of its frontiers or boundaries. Dotted lines on maps represent approximate border lines for which there may not be full agreement. The mention of specific companies or of certain manufacturers' products does not imply that they are endorsed or recommended by the World Health Organization in preference to others of a similar nature that are not mentioned. Errors and omissions excepted, the names of proprietary products are distinguished by initial capital letters. The World Health Organization does not warrant that the information contained in the web site is complete and correct and shall not be liable whatsoever for any damages incurred as a result of its use. The provision of a link from this web site to other sites does not indicate endorsement of those sites by WHO, and WHO accepts no responsibility for the validity or accuracy of their content.